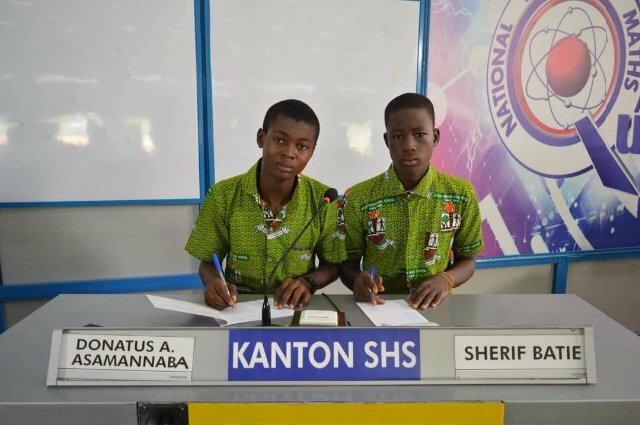 After taking the lead in round one, albeit with a single point difference, Ghana Senior High contestants were too much to handle for their opponents from Kanton and Bompeh SHSs. Not even one substitution from both Kanton and Bompeh after round 3 was enough to rescue their campaign from the ruthless GHANASS contestants. Earlier, five wrong answers in the speed race contributed to the woes of Kanton as they saw the same numbers of points scooped from the little they had. If it was a Bible story we could say “For to everyone who has, more will be given, and he will have more than enough. But from the one who does not have, even what he has will be taken away from him.” -Matthew 25:29. GHANASS took their chances and climbed into the 1/8 stage of the NSMQ2018 with 32 points. For Kanton and Bompeh, they will go back home and narrate the story of how they lost to Ghana. June 18, 2018 in Business.